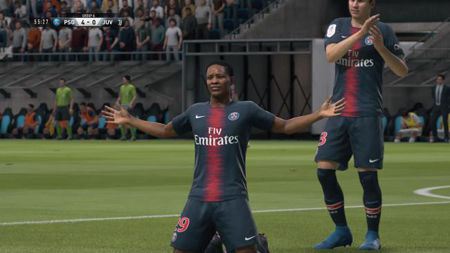 It’s hardly surprising that FIFA 19 holds on to the top spot in the UK retail charts this week, even with formidable opposition in the shape of Assassin’s Creed Odyssey and Forza Horizon 4. It should be noted that while Odyssey came in second in the all formats chart, Forza Horizon 4 did sell more if the SKUs are separated (individual formats). Perhaps an indication that Odyssey sales came in a little soft, there was no comparison with previous Assassin’s Creed launches provided by GfK Chart-Track. Elsewhere, new releases Fist of the North Star: Lost Paradise and Astro Boy Rescue Mission came in 21st and 22nd respectively. This entry was posted on Monday, October 8th, 2018 at 6:40 pm and is filed under Gaming News. You can follow any responses to this entry through the RSS 2.0 feed. Both comments and pings are currently closed.